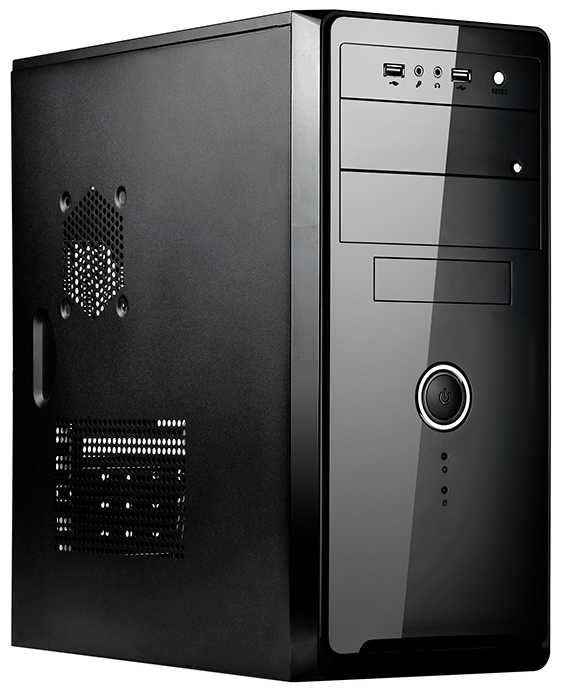 The Spire Maneo Series pc cases are Spire’s latest approach to affordable ATX chassis with all modern basic front panel designs for the entry level pc build. 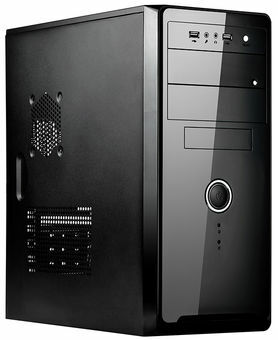 This up-to-date tower structure provides appropriate space for mainboard, drives and hardware component installation. The Maneo chassis structure is prepared for adequate cooling, there is space for 1* 92mm DC fan at the rear of the chassis and 1* 80mm DC fan on the side panel for additional VGA and GPU cooling. The MANEO series are concentrated on customers that are looking for a nice looking and solid case with minimal features and price tag. Backed by 2 years manufacturer warranty and service. Не плохой кейс за эту цену.